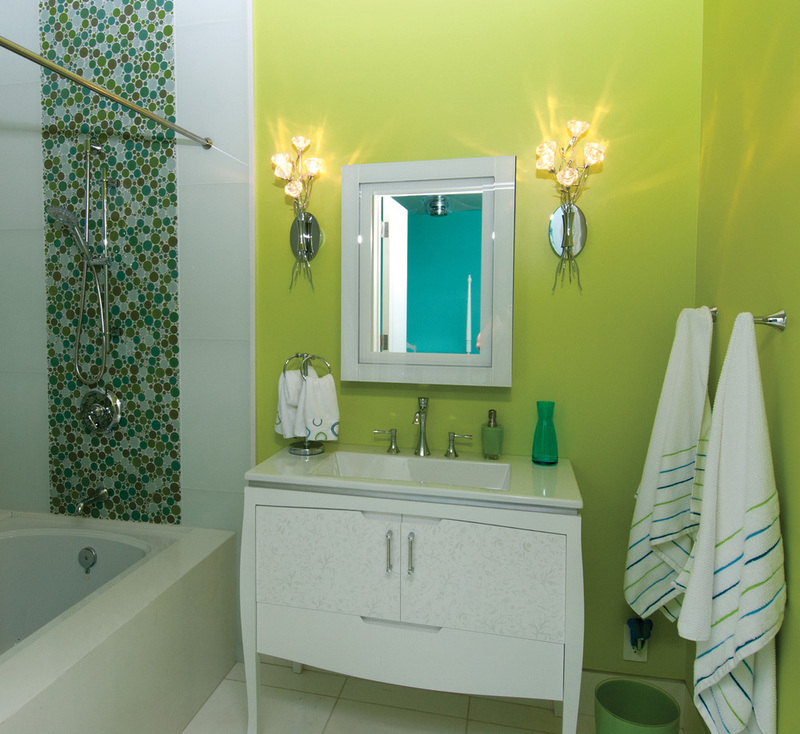 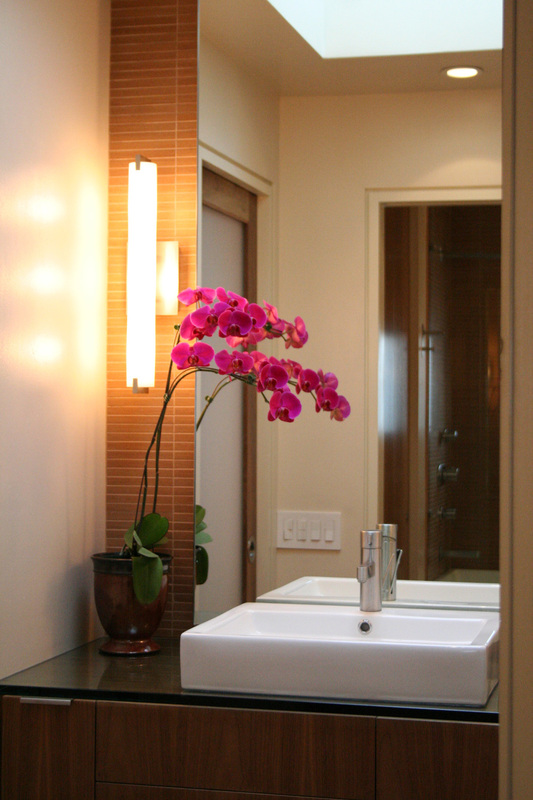 We create bathrooms that reflect your personal style and needs. 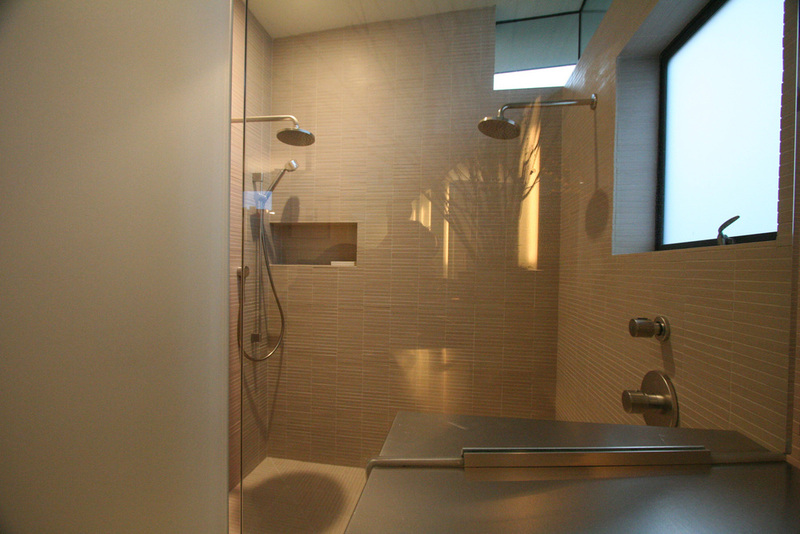 Functional, accessible and beautiful. 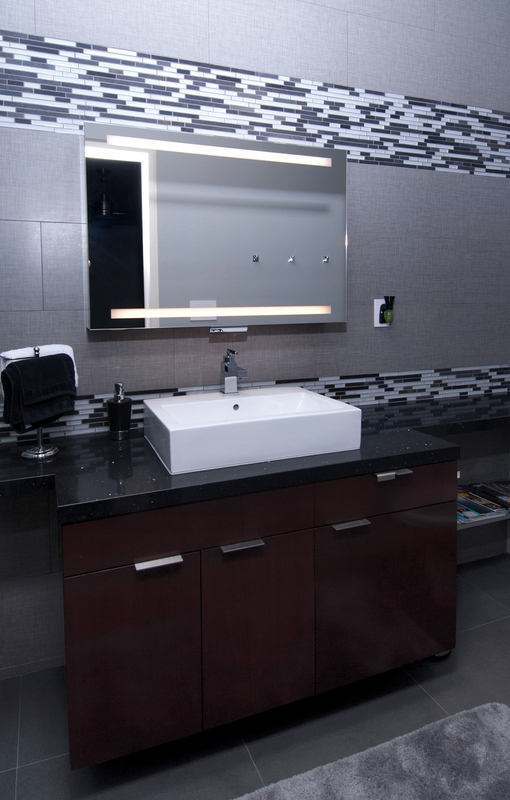 From custom cabinetry and countertops to soothing color palettes and gorgeous materials – our bathrooms are something to behold.